One level is gone in the @AnteUpMagazine World Championships and the board shows 208 entries, pushing the prize pool to more than a half-million dollars with more than five hours left in registration. 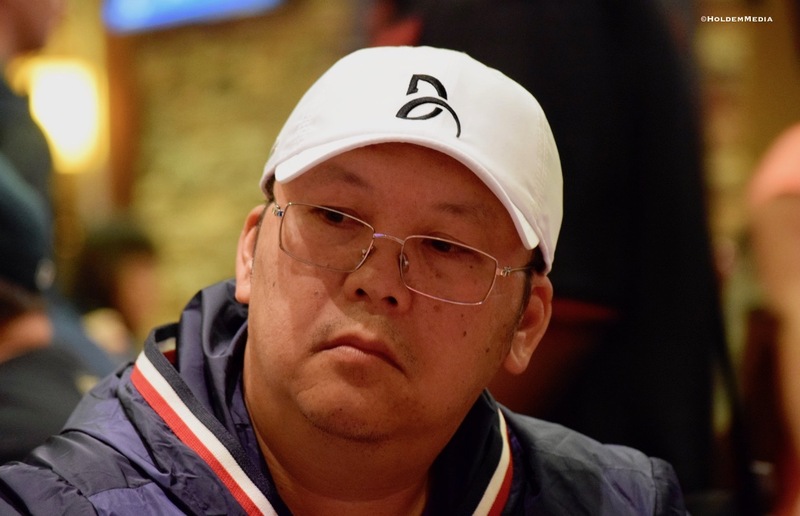 Duy Ho (above) and all players today have one entry and one re-entry available for the $1,650 buy-in World Championship. Registration is open until the start of Level 9 just before 5pm.